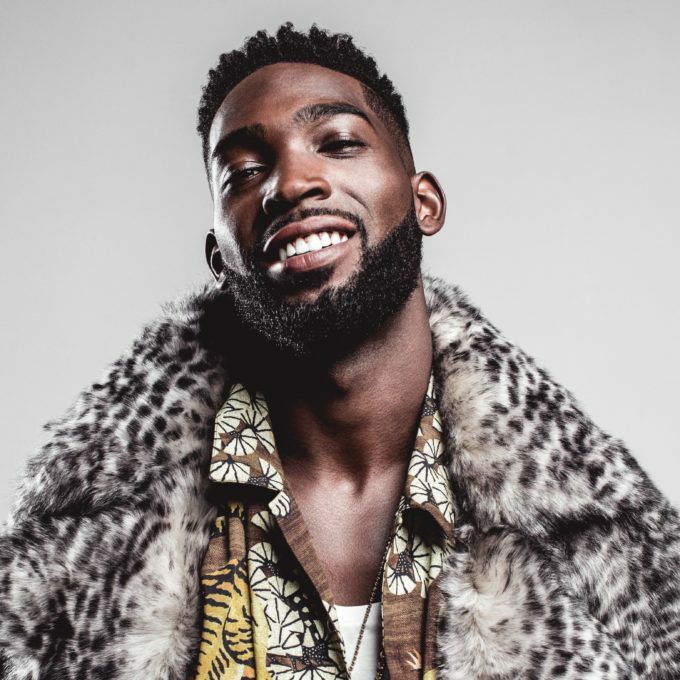 UK singer, songwriter and rapper Tinie Tempah will return to Australia for his first shows in three years. Live Nation has confirmed that Tinie will be on the ground in early March in support of his forthcoming third studio album ‘Youth’, currently slated for a January 27 release. He’s achieved a decent amount of success down under, hitting the top 40 here on multiple occasions with tracks like ‘Written In The Stars’, ‘Miami 2 Ibiza’, ‘Invincible’ and more recently with ‘Not Letting Go’ (featuring Jess Glynne) and ‘Girls Like’ (with Zara Larsson). Add to those tracks his repeated trips to the top 20 as a feature artist for the likes of Labrinth, Rita Ora, Calvin Harris and DVBBS and you get the idea audiences will be in for a hit-laden set. Telstra Thanks will bring its customers a pre-sale from 11am on Wednesday, before general public tickets go live at midday on Friday December 02.